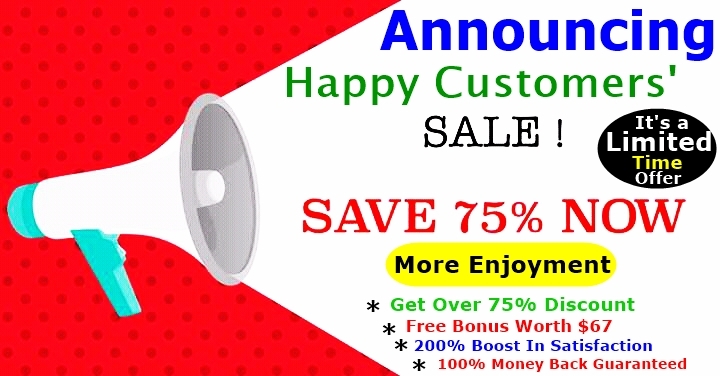 Buy 3 Get 1 Free ?? 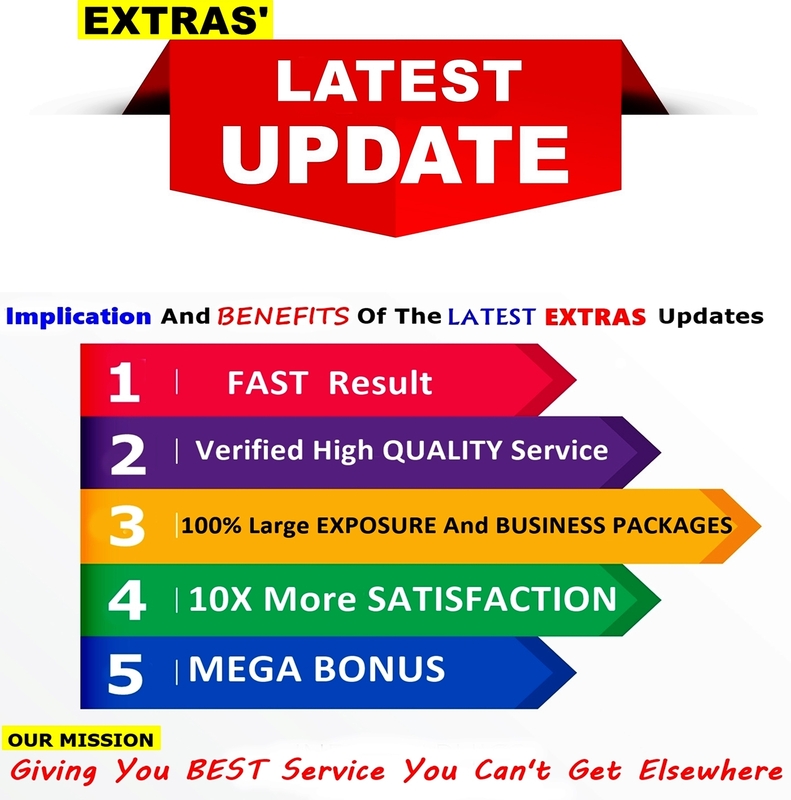 You will start seeing the result INSTANTLY or Within 5 days and lasts forever. 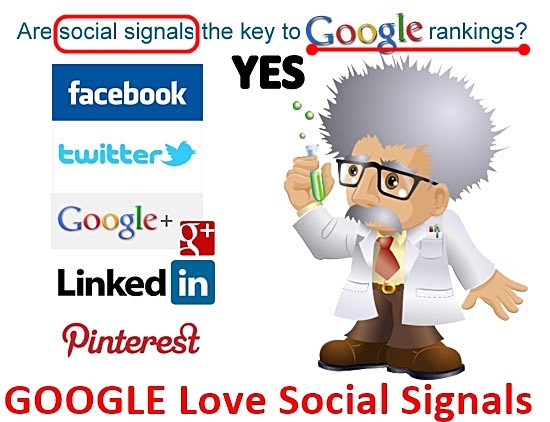 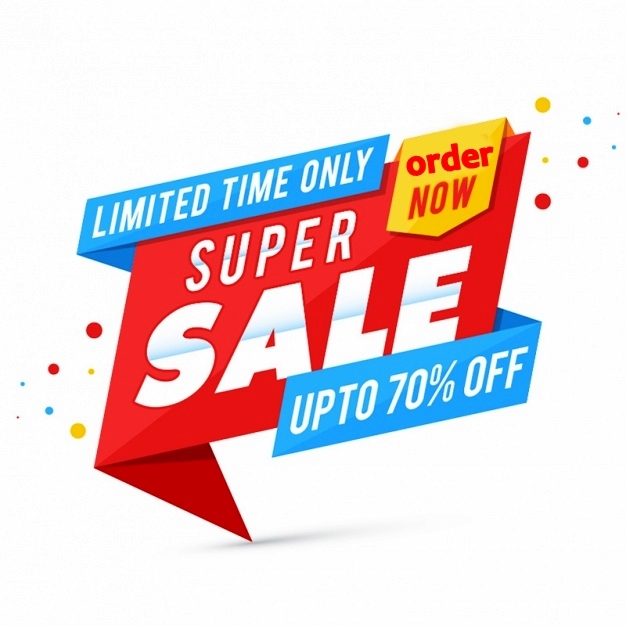 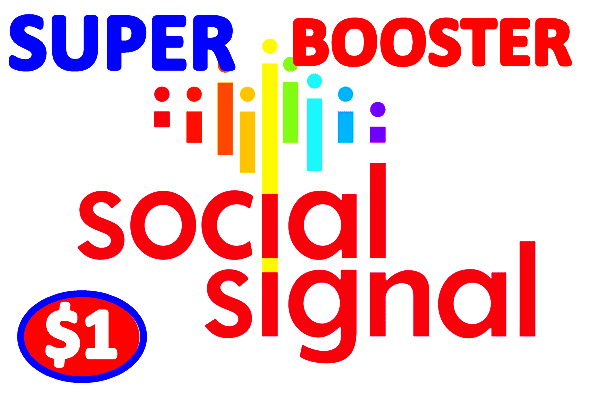 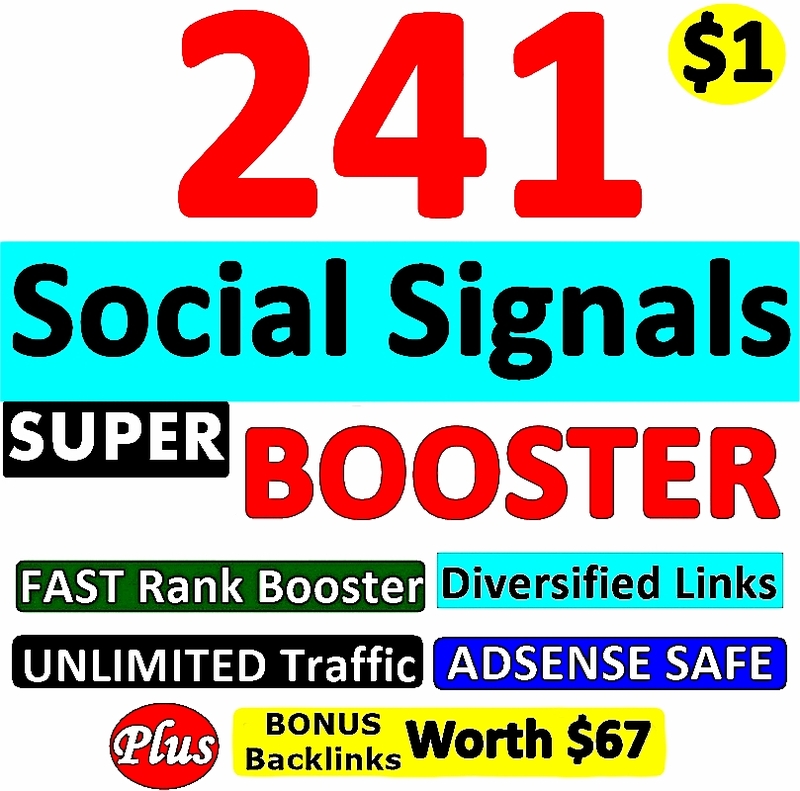 241 SUPER BOOSTER SOCIAL SIGNAL Backlinks- Verified AUTHORITY Google Page #1 Ranking SOCIAL SIGNALS is ranked 5 out of 5. 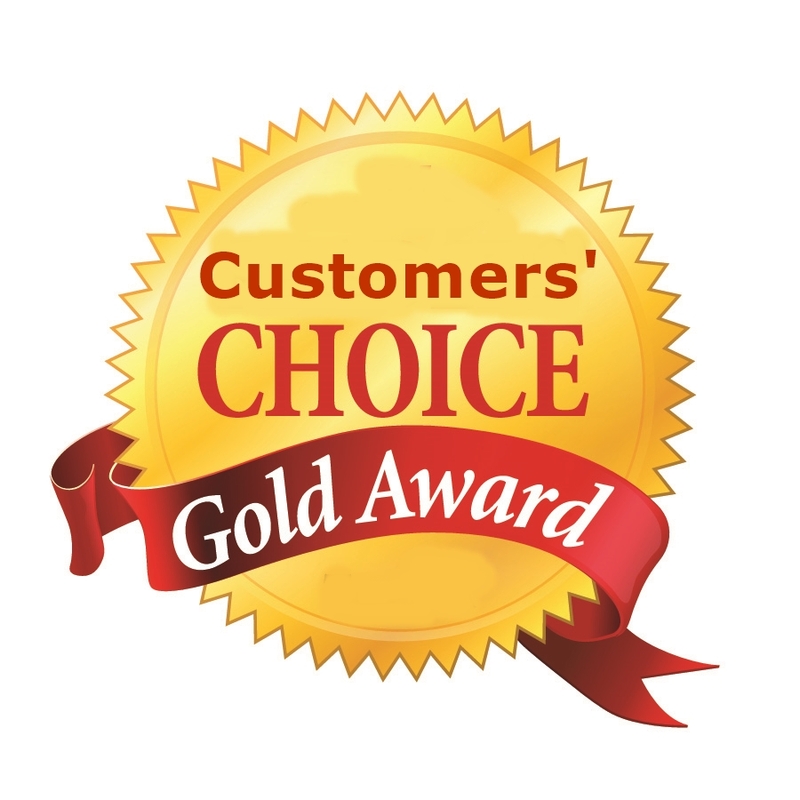 Based on 28 user reviews.